Are you trying to get the year off to a good start by giving your financial health a little TLC? Besides creating a budget and working to pay off credit card balances or consolidate debt, care should be given to where you use your credit and debit cards. Choose ATMs located in the lobby of a bank or inside a store whenever possible. 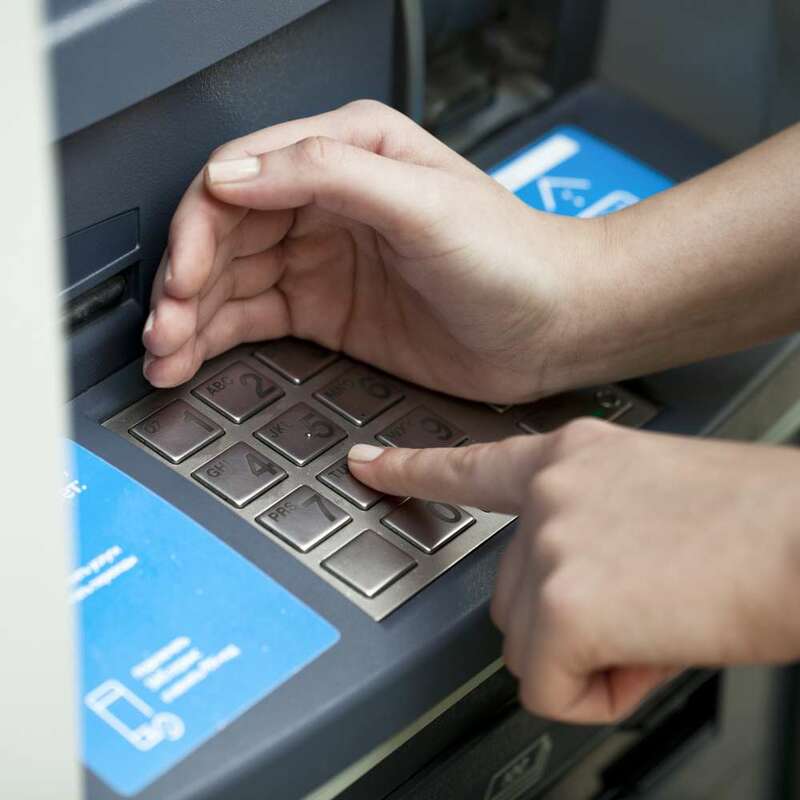 An ATM is much harder to tamper with when it’s somewhere with restricted access, and a security camera or store employees are able to keep a watchful eye on it. Shield the keypad when entering your PIN number on any device, especially one that isn’t at a check out stand or cash wrap desk where a store clerk or cashier is likely to be. 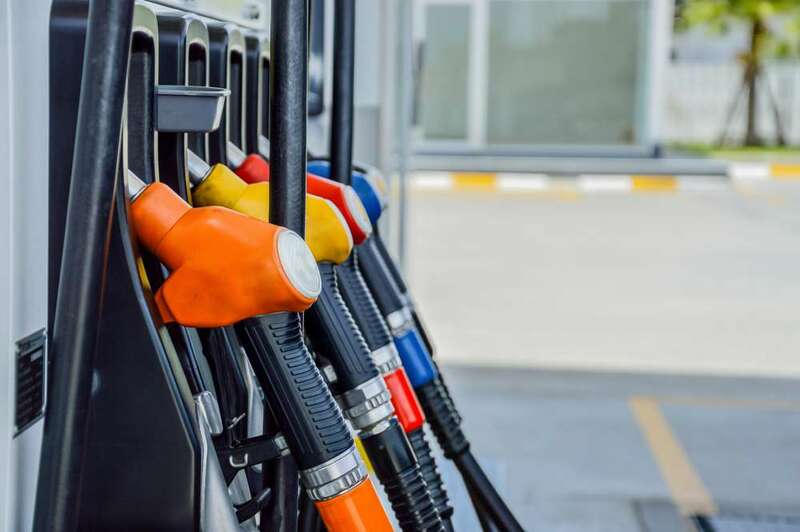 Choose a gas pump as close to, and visible from the gas station’s convenience store where an attendant is working. Look for any sign of tampering or unusual “extra” on the payment device before inserting your credit or debit card. Safeguarding your credit and debit card information from prying eyes isn’t new advice, but the ways you can do so are worth repeating. It’s too easy to forget these basics when you’re distracted or in a rush. The last thing you need when you’re trying to rebuild credit or strengthen your financial picture is unauthorized use of your credit. If you’re juggling too many credit card bills, especially ones with variable interest rates, a LendingPoint debt consolidation loan can help. Having only one consistent, affordable monthly payment is far easier to manage, and an installment loan weighs less against your credit score than revolving debt. See what we can do for you. Our application process is simple and quick, and once approved you could have funds deposited in your account in as little as one business day.